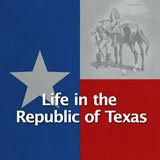 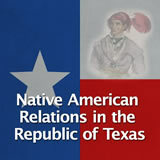 In this experience, students learn about the final president of the Republic of Texas, Anson Jones. 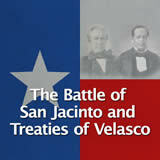 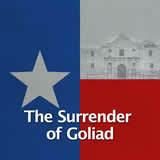 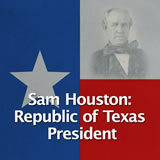 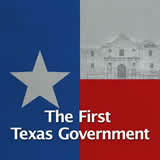 They describe his tenure as Secretary of State under Sam Houston. 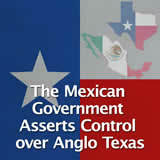 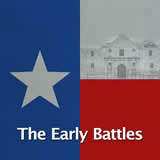 Then they explain how Jones wrestled between the options for Texas to be annexed to the United States or to gain Mexican recognition as an independent country from Mexico. 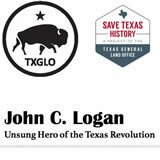 Finally, students write a recommendation to President Jones about the preferred option. 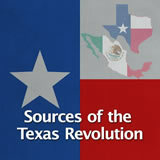 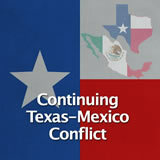 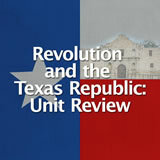 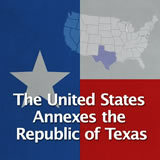 The experience The United States Annexes the Republic of Texas deals with the annexation issue with a focus on the point of view of the United States. 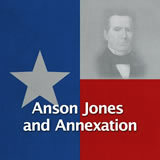 Identify key issues in Anson Jones’s political career. 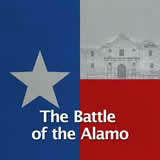 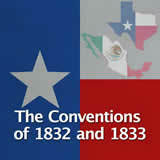 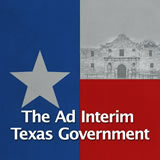 Analyze Jones’s deliberation between the two choices facing Texas: strengthened independence or annexation to the United States. 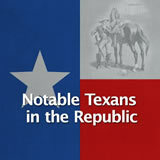 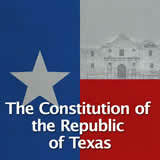 Anson Jones was elected as the fifth president of the Republic of Texas in 1844. 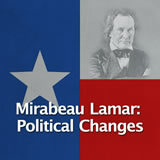 In this experience you will learn about his presidential term. 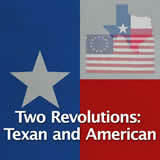 Anson Jones is known for a speech he gave, which ended: “The Republic of Texas is no more.” Without knowing when these words were spoken or to whom, think about what they may mean. 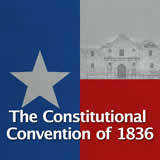 Tell students that by the end of this experience they will know the context of Jones’s speech.